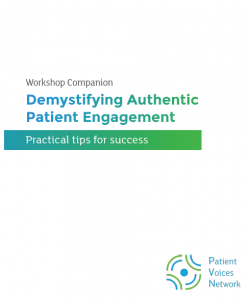 This primer is a companion document to a workshop of practical tips for engaging patient partners in your work. 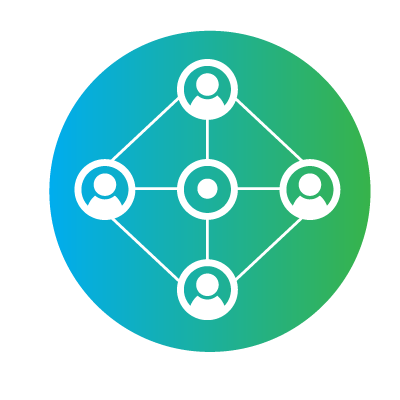 We’ve compiled some of the best and brightest resources to guide you along the path of authentic patient engagement. By no means is this an exhaustive list of resources or tips; rather, it’s a small representation of the wealth of information out there to assist you in your efforts. In this resource, you’ll find tips for preparing your patient engagement team, authentic engagement principles, and tips for working with underserved populations.